Hempz Daily Herbal Facial Moisturizer with Broad Spectrum SPF 30 is a fragrance free, weightless daily moisturizer that helps hydrate and protect skin from daily elements and UVA/UVB rays. 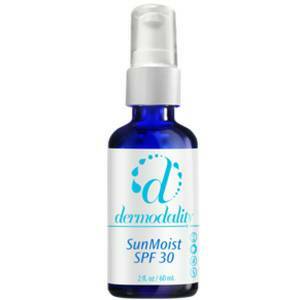 This perfectly balanced formula delivers moisture to skin while helping to protect skin against the effects of free radial damage and harmful UV rays. Hempz Yuzu & Starfruit Daily Herbal Lip Balm SPF15 is a perfectly balanced formula that delivers moisture to your lips while helping to protect against the effects of free radical damage, harmful UVA/UVB rays, daily elements and sun exposure. 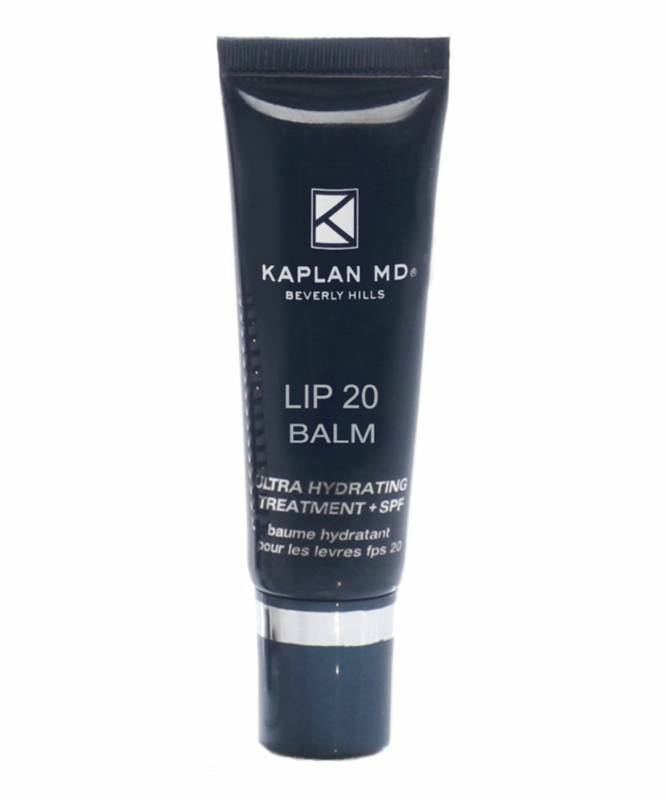 Ultra Hydrating Treatment + Sunscreen SPF 30 An ultra-hydrating formula to quench lips with moisture, and heal dry, chapped skin. 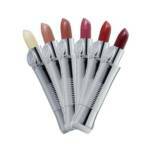 Can also be used as a glossy, protective topcoat to lipsticks and stains. 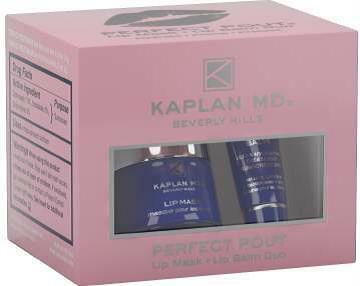 Volumizing Treatment + Exfoliation Luxurious cream mask that instantly transforms the lip contour in just 3 minutes. 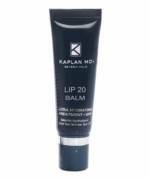 Lips are softer and smoother, with a visibly fuller, plumper contour. 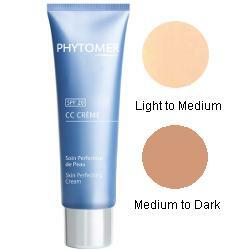 CC Cream refines the skins texture, evens out skin tone and enhances the brightness of the skin. 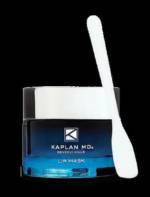 Softens skin flaws and lastingly moisturizes. Tinted "barely there" effect cream that suits all skin tones.